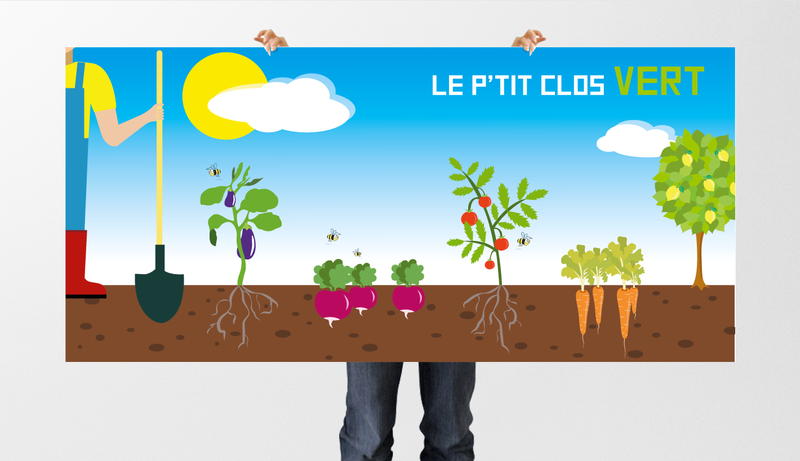 Banner for a secondary school "La Providence" in order to present his vegetable garden. 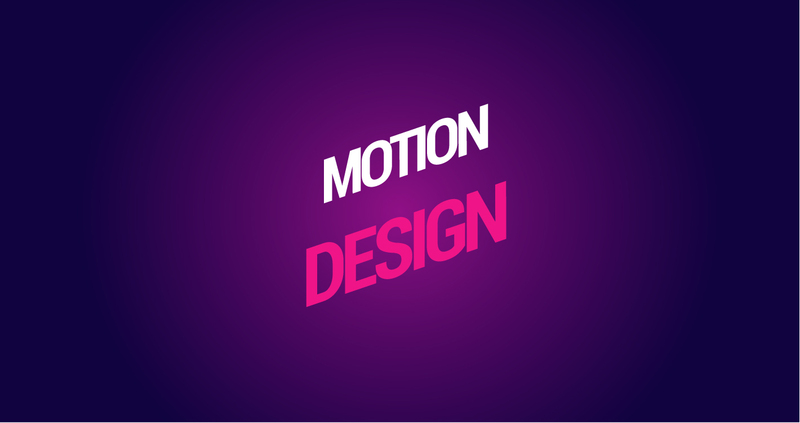 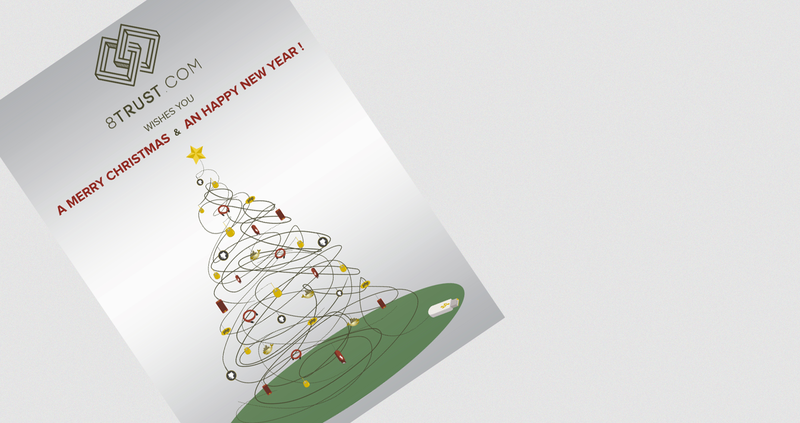 Client project : realized with Illustrator program. 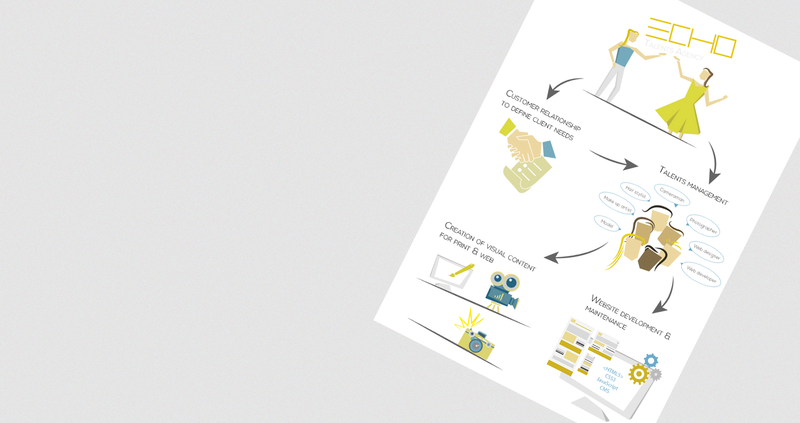 Quotation request design for the 8Trust.com, an IT company, to present their quotation to future clients. 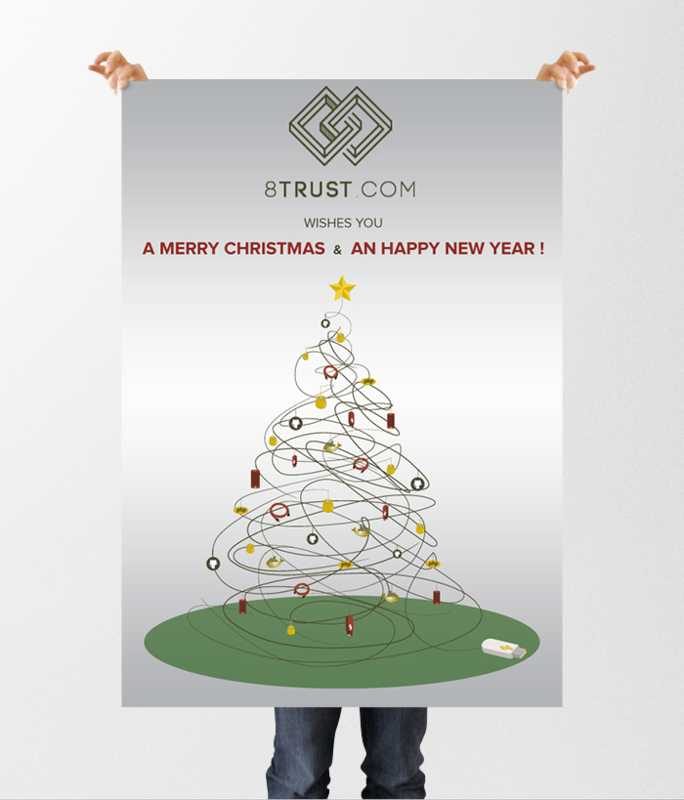 Christmas card for the 8Trust.com, an IT company. 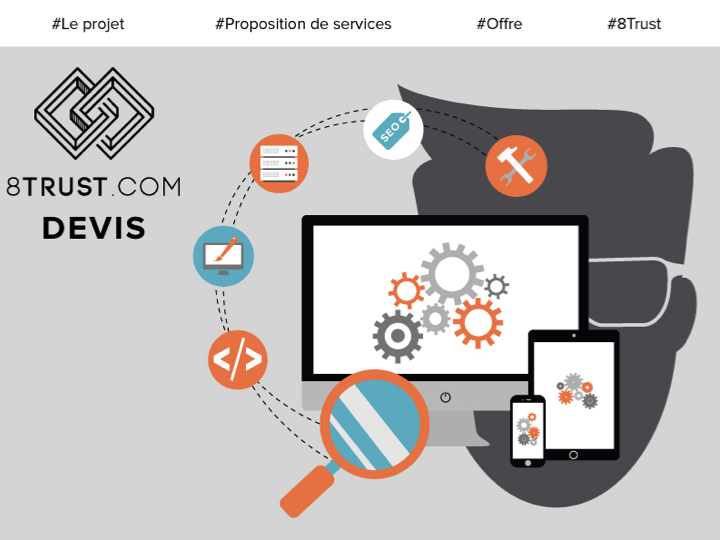 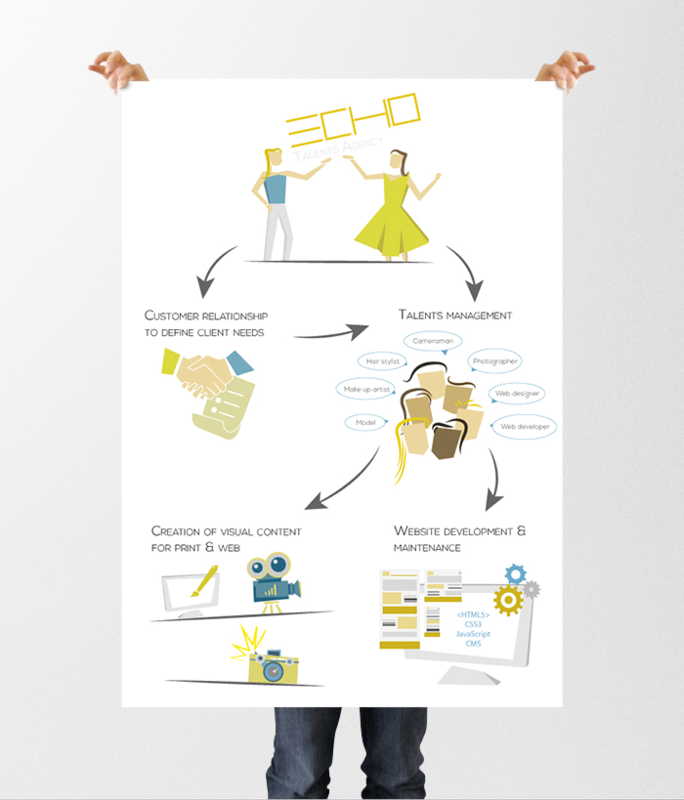 Summary diagram to explain the purpose of a start up company. 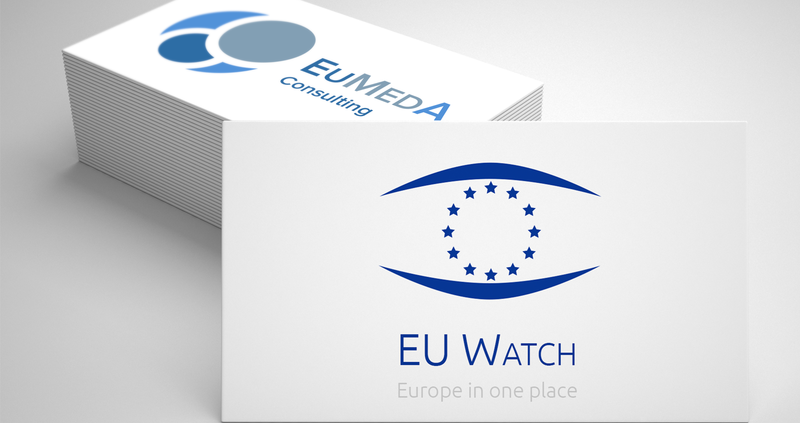 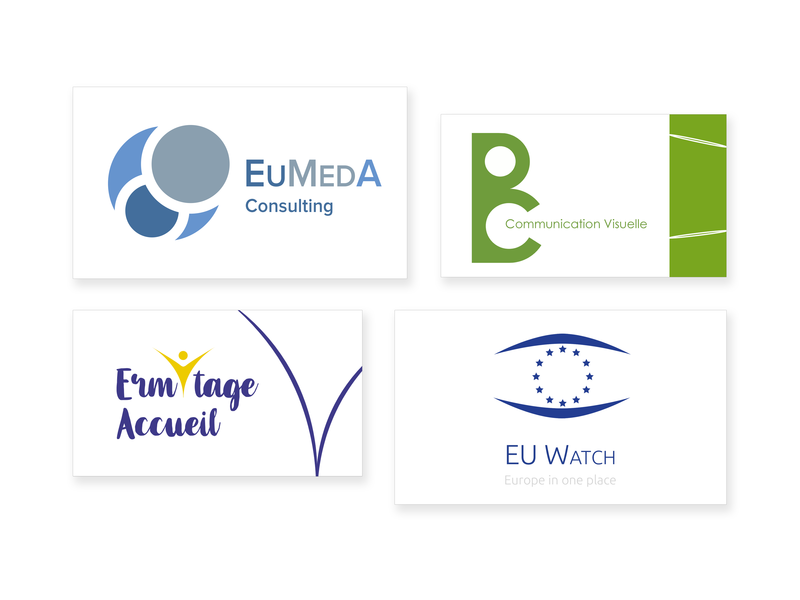 Logotypes designed for EU Watch, EuMedA & Ermitage Accueil. 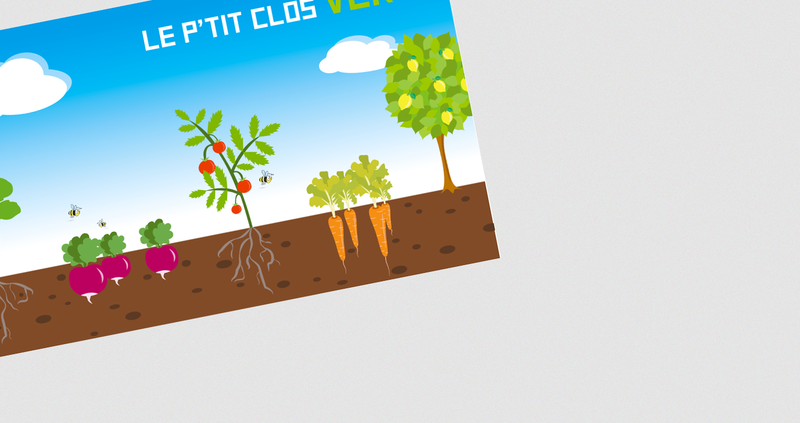 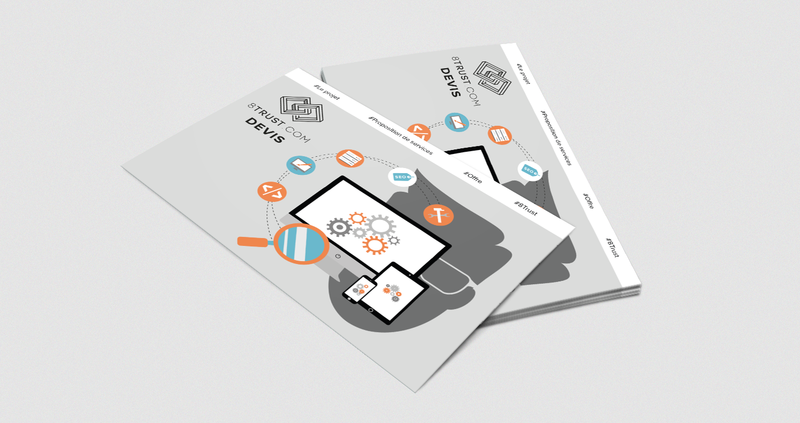 Clients projects : realized with Illustrator program.